Protecting and preserving the appearance of your cabin begins with applying proper sealants. Natural weathering on logs occurs over time, and requires regular maintenance to keep the appearance looking new. 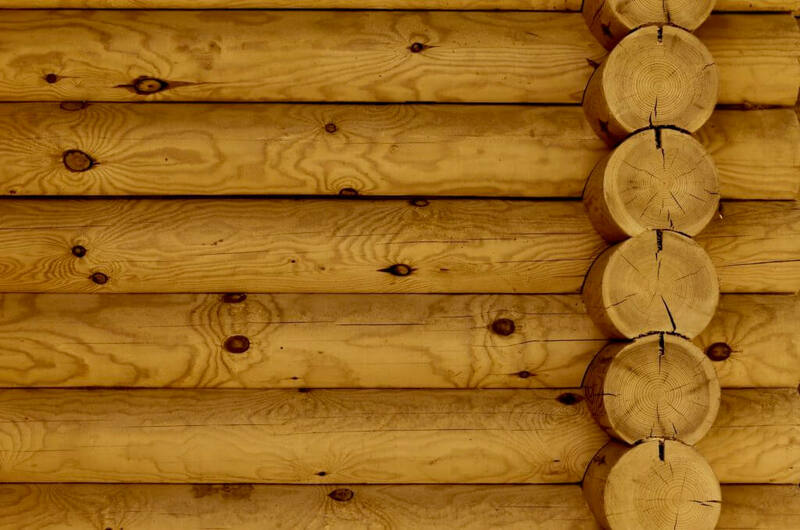 Yellowstone Lumber carries a variety of log home sealants and tools to maintain your cabin. Brands and products such as Sashco, PPG, Sikkens, Log Jam chinking, Log Builder caulking, and Transformation log home stain are only a few of our many products to name. If you are looking for high quality sealants to protect your cabin and bring out the best attributes in the logs, start here! Each of our log home sealants have excellent adhesion, a weathertight seal, and provide a smooth outward texture on the surface of the logs. Long-lasting results come from our log home sealants and tools. Shop online or in-store for only the best log home maintenance tools and supplies.